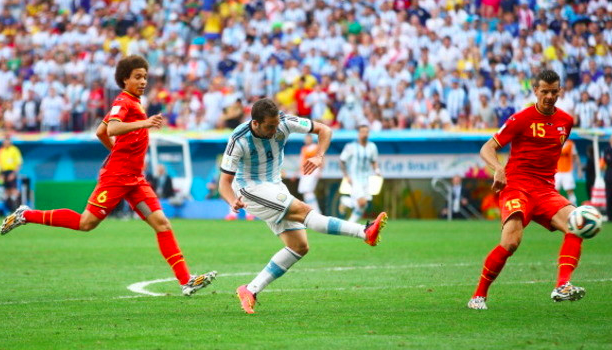 Gonzalo Higuain has helped propel Argentina into the FIFA World Cup semifinals for the first time in 24 years. 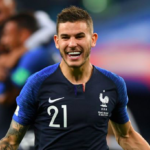 Early in Argentina’s game against Belgium, the Argentinean footballer blasted a half-volley inside the far post on Saturday at Estadio Nacional to give La Albiceleste a 1-0 lead in the match. Higuain’s netting in the eighth minute gave his team all they would need to advance. With the win, Argentina has advanced to the semifinals for the first time since 1990 and further buttressing his reputation as one of the sport’s all-time greats. In pursuit of its first crown since Diego Maradona’s 1986 squad, Argentina will face off against the Netherlands in Wednesday’s match in Sao Paulo.